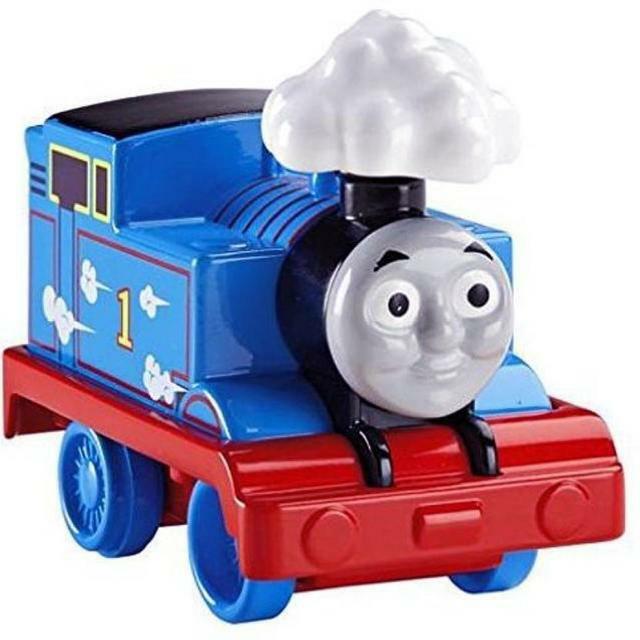 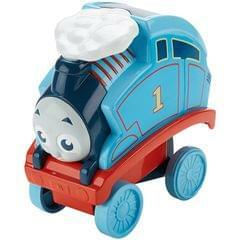 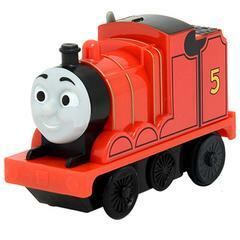 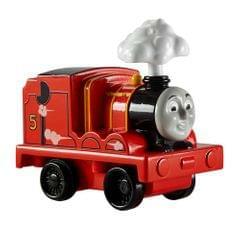 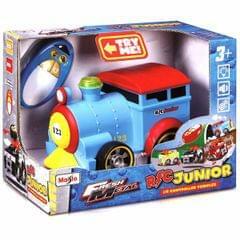 It s time to race full steam a head with pullback puffers from Fisher Price. 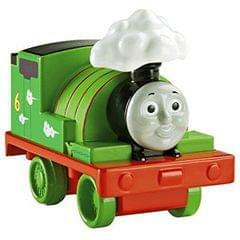 Pull these toy trains back and watch their steam clouds puff up and down while they speed along. 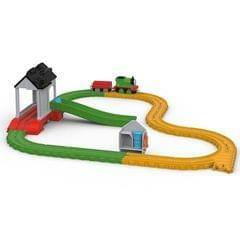 Children will experience fun filled, beneficial play as they use fine motor skills to grasp the toy and pull it back. 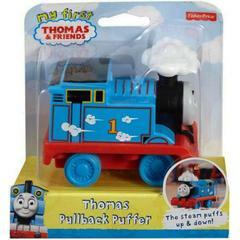 Pullback puffers can also help inspire imaginations as toddlers create their own adventures for their favourite characters. 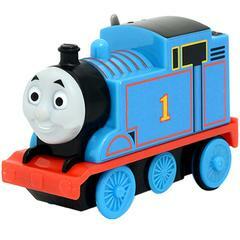 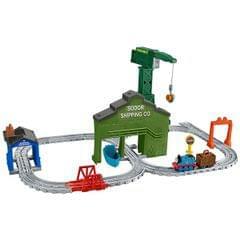 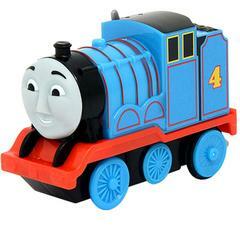 Get ready for a rolling, steam puffing journey with this adorable collection of Thomas & Friends engines. Engines sold separately and subject to availability.